For many college students, mastering LinkedIn is a terrifying yet necessary step towards landing your dream job. You start with choosing a professional headshot, connecting with your favorite professors and coworkers, and you even invest time in optimizing your profile for recruiters. But did you know that you can follow world-renowned thinkers and industry leaders including Bill Gates, Sir Richard Branson and Tesla CEO Elon Musk with just a click of a button? American business woman, investor and television personality on a little show called Shark Tank on ABC, Barbara Corcoran went from making straight D's in high school to building up real estate firm The Corcoran Group. Now this Shark is sharing her entrepreneurial advice on LinkedIn with over 611,000 followers. One of Corcoran's standout stories is titled “Trust Your Gut” which spotlights her very first Shark Tank investment. Although Corcoran publishes sporadically, give her a follow if you enjoy content that is equal parts motivational and realistic. Yes, Ariana Huffington is one of the most popular and influential voices in media, but rightfully so. Huffington consistently encourages women to speak up for themselves and "thrive," and on her LinkedIn she shares articles like, “There’s Enough Time in Your Life for Everything Important” to help motivate you. 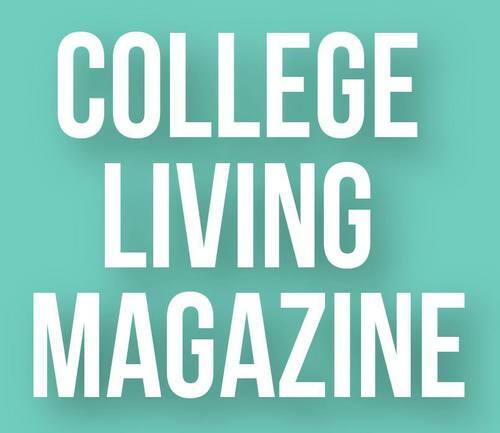 We love Huffington’s honesty, reliability and desire to live a well-balanced lifestyle. As President of Lean In Organization, Rachel Schall Thomas does not shy away from sharing her voice with her followers. In one of her many articles titled, “Corporate America is Not on a Path to Gender Equality,” she discusses the gender gap in the workforce and offers actionable tips for companies and women who work. For more inspiring articles like this, be sure to follow Thomas. With nearly two decades of styling experience, Rachel Zoe has become one of the most influential fashion forces today. In addition to styling her A-list clients for the red carpet, Zoe is a designer, author of two New York Times Best-Seller books, Editor-in-Chief of her style website, The Zoe Report and most recently a late night television host. Follow this fashion queen on LinkedIn if you want insight on how to become the next major fashion mogul. Who are your favorite female influencers to follow on LinkedIn? Don't forget to connect with us on LinkedIn.